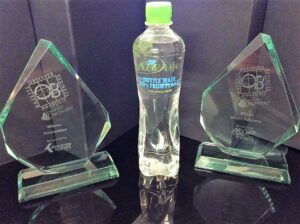 We entered in the two categories, as the Eco for Life Brand owners Marco Polo Intercontinental Limited. 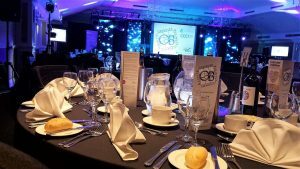 The awards took place on the 31st of March 2017 at the Hilton Avisford Park in Arundel, and celebrate the achievements of businesses in the Chichester and Arun districts. 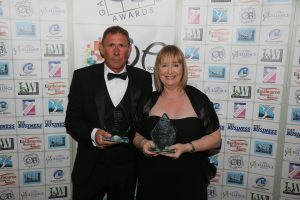 This prestigious Gala Dinner event for all the finalists was presented by Nick Wallis from the BBC One Show an Channel 5 documentaries.